This week's sponsor is A Day For Daisies. The winner will receive a $12 Gift Card to the shop. You don't want to miss it. 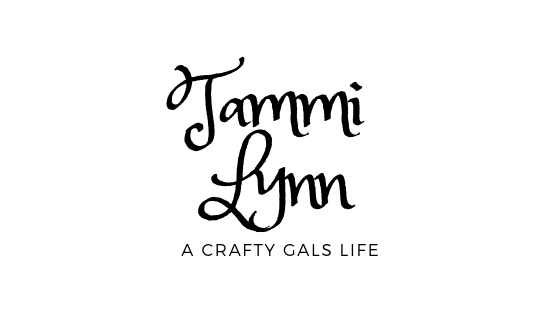 Love your pretty tag Tammi! The image is so pretty and I love how you decorated down the one side of the tag! Super cute Tammie. 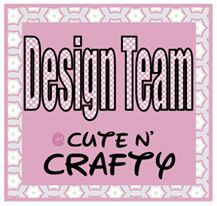 Love the image and design of your tag. 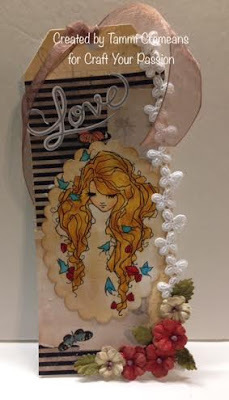 Beautiful tag,Tammi.Love all the layering and pretty details.